DESCRIPTION - Asuna is a character from the anime series Sword Art Online. She is one of the main characters along whih Kirito. 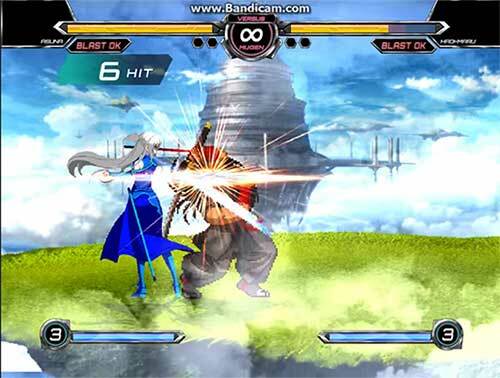 This Asuna created by Divinewolf has Pots style gameplay, new pallets, the ability to chain combo and use air combos.